There was a time, not too long ago, when your Leaving Certificate grades and the points that they translated into determined whether you would become a third level student, go directly into employment or head for distant shores. Thanks to the Further Education system, more options have become available for those leaving secondary education or those wishing to return to education. Today many view the PLC (Post Leaving Cert) route as their alternative stepping stone into Higher Education Institutes. At the end of your studies it doesn’t really matter the method of entry, but the qualification and experience gained in the process. Who is the PLC route for? Many argue it is for those who are more practical than academic. Not necessarily so anymore! 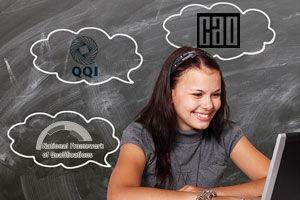 As year after year, many entrants into the PLC sector of education also have the offer of CAO courses. Some PLC students don’t want to commit to a 3 or 4 year course in a third level institution until they have actually experienced or studied a similar Level 5 or 6 certificate course. PLC courses can assist students in making a more informed decision prior to further commitment. There are PLC courses that prepare you for specific further study as well. Courses such as Nursing Studies, Art-portfolio preparation and Pre-Engineering courses are some of the examples. Some students attend a PLC college in order to have a second opportunity to score higher points than they got in their leaving cert. Whatever the reason for doing a PLC course, you will find over 1400 further education centres registered with QQI (Quality and Qualifications Ireland – Formerly FETAC). The distinctive feature of further education is its diversity and breadth of provision, and its linkages with other services such as employment, training, area partnership, welfare and community and voluntary sector interests. Further education and training programmes typically have a vocational or work focus and reflect national, regional or sectoral economic needs. An element of work experience and job preparation is inbuilt into all programmes, which are essential components for students who wish to enter the employment market. PLC courses are not just aimed at the student leaving school but also at adults retuning to education. The buzz word these days is ‘progression’. 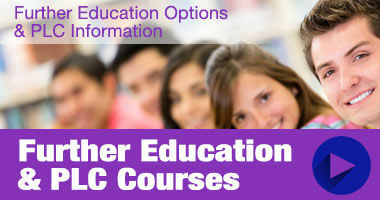 Many PLC/FE courses lead to QQI Level 5 and 6 awards, and in some cases you can progress with this award via The Higher Education Links Scheme or The Pilot Scheme to a third level course in a variety of higher education institutions including universities, institutes of technology and even private colleges. The Higher Education Links Scheme facilitates progression to specific third level programmes whilst the Pilot Scheme allows you to compete for CAO places alongside leaving certificate students. Most Higher Level Institutes now reserve a quota of places for QQI graduates. If you look at the National Framework of Qualifications you can place yourself according to your level of education on the framework (. From your starting point you can go from one level to the next should you wish to do so. One level becomes a ladder to the next. 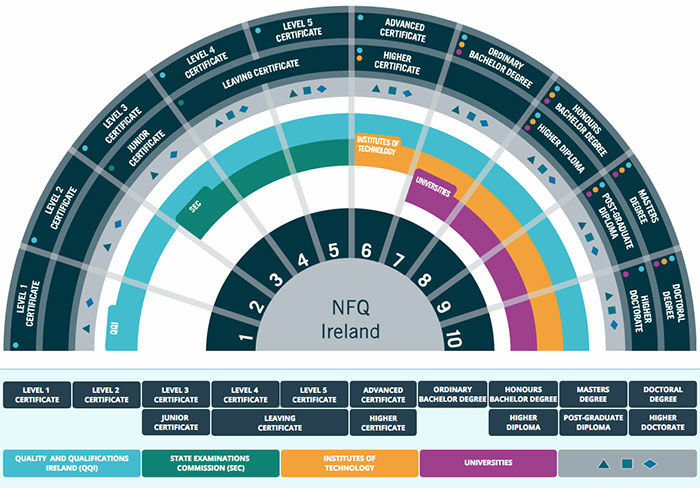 NFQ Diagram – Fan diagram showing the 10 certification levels and overlaps within the National Framework of Qualifications – see www.nfq.ie for more details. In order to progress with your QQI award – it is important to remember that applicants must have obtained a full QQI major award. Many students who complete a level 6 programme have been successful in gaining advanced entry to year 2 of a relevant programme in The Institutes of Technology. 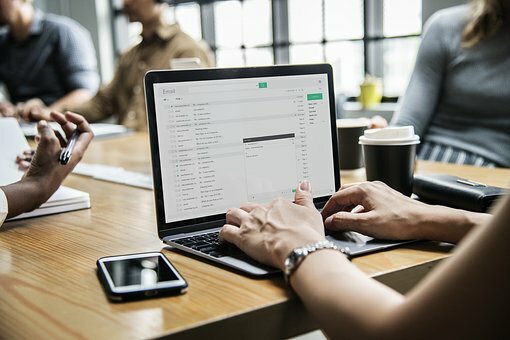 Some FE colleges even have individual progression agreements with their local IT, affording students access to a specific number of reserved places. Links with the UK have developed over the years between individual colleges and specific universities in the UK. Further education courses are open to those with a Leaving Certificate or an equivalent qualification. It is recommended that students check individual course entry requirements. FE courses are also open to mature students subject to Leaving Certificate standard of education or suitable life/work experience. It is important to keep in mind that some of the most popular courses fill up by April each year. Most courses also require that you attend for an interview. It is worth keeping in mind the fact that there has been a decrease in the numbers of mature students applying to third level colleges and an increase in those accessing further education at QQI Levels 5 and 6. Guidance Counsellors have also noted the increase in students making both PLC/FE and CAO applications each year (a good idea for anyone looking to increase their options after the Leaving Cert). The PLC/FE route may not be part of the third level system but it certainly has as much credibility as an education option and it continues to go from strength to strength.